Danielle is a smart, silly and kind-hearted elementary-schooler who loves learning about shapes and angles in geometry. 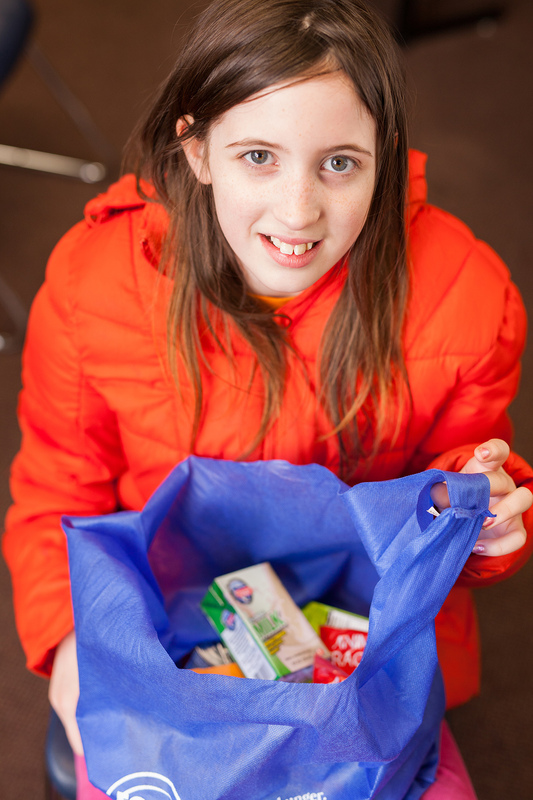 Through the Food Bank of Northwest Indiana BackPack Program, Danielle and her younger sister are among the 400 students who receive a sack full of food every Friday during the school year. The Joy in Childhood Foundation proudly supports the Foodbank of Northwest Indiana by granting money that supports their weekend backpack program providing 9,700 meals to kids a year.